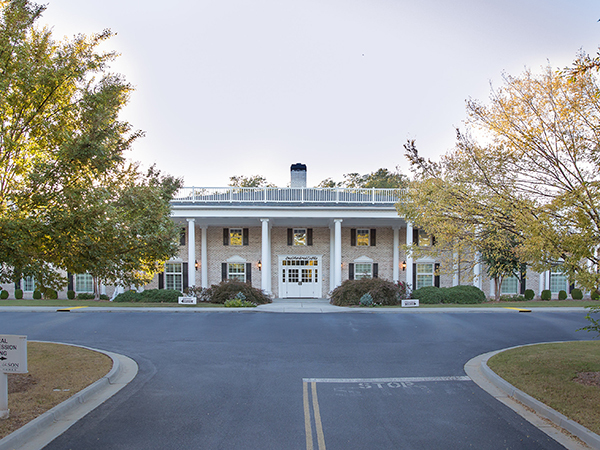 Our facility in Fayetteville was completed in the spring of 2006. 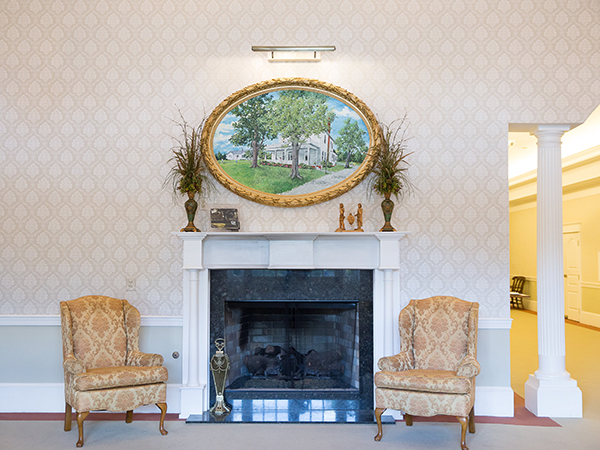 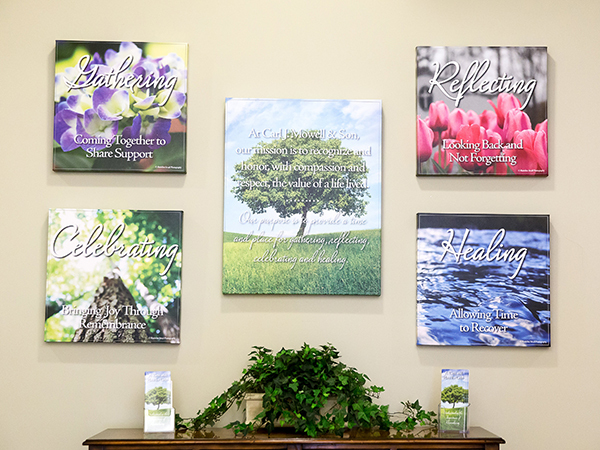 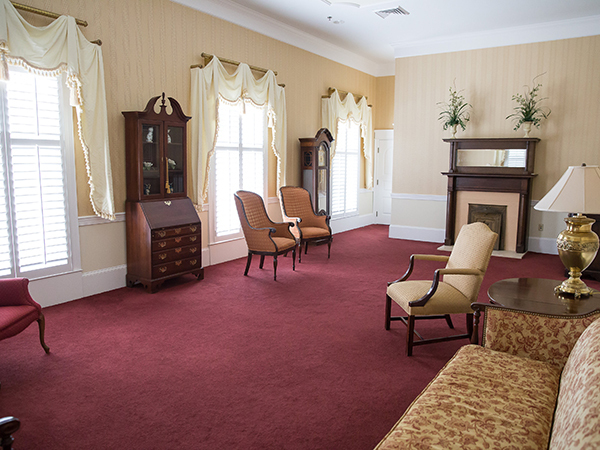 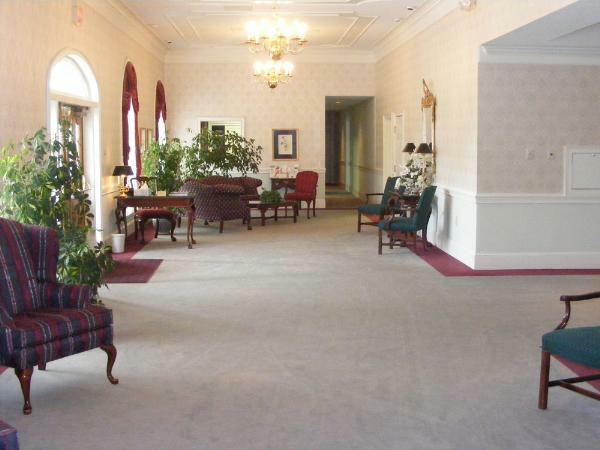 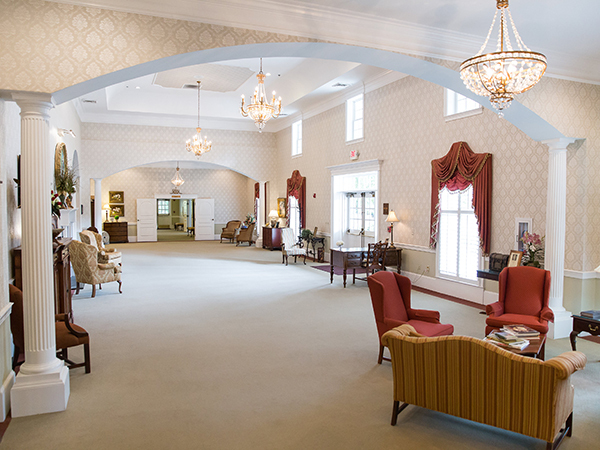 After operating in the old home place for 40 years, our 26,000 square foot funeral home has much more room to accommodate services of all kinds. 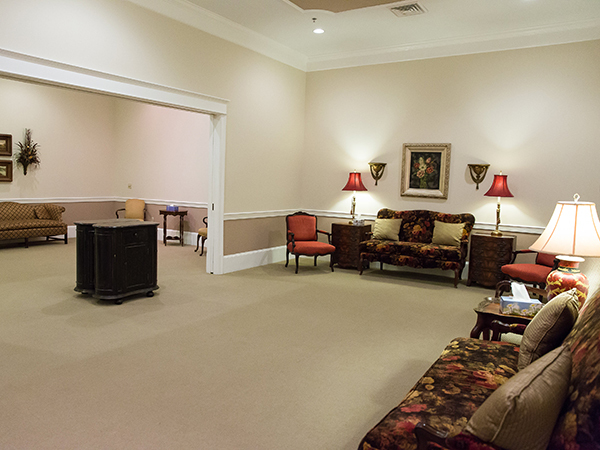 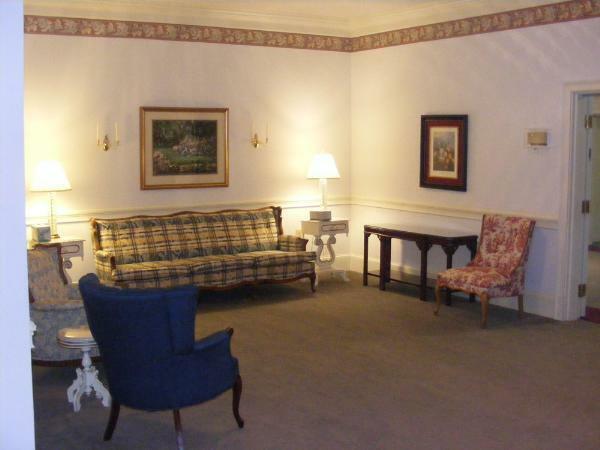 We have several large visitation rooms that allow us to set up for large crowds or more personal gatherings. 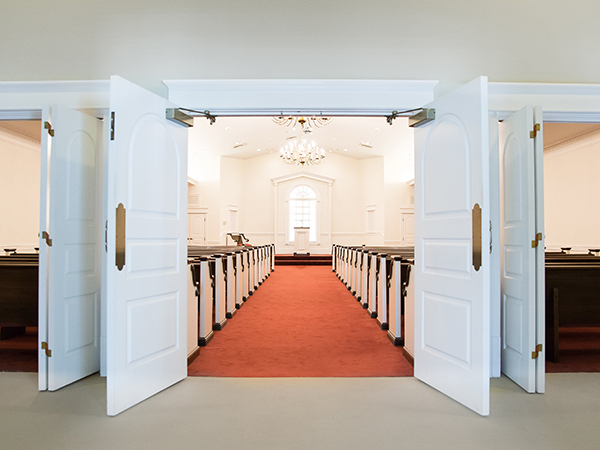 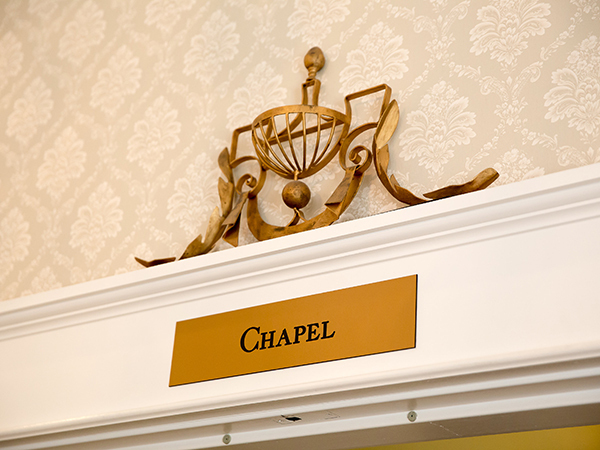 We also have a chapel on-site that comfortably accommodates 265 people. 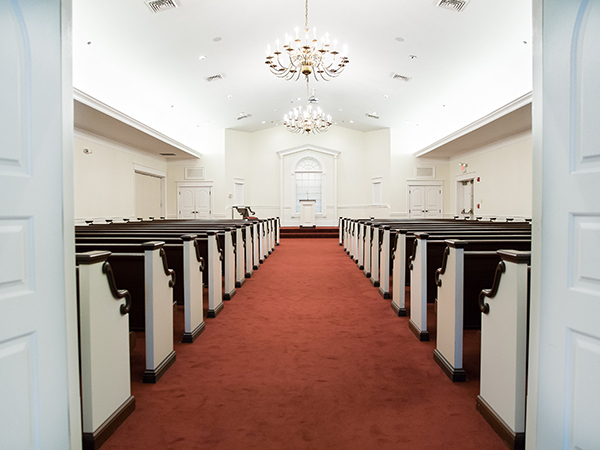 Our chapel has both a piano and an organ as well as a complete sound system to help us personalize your service. 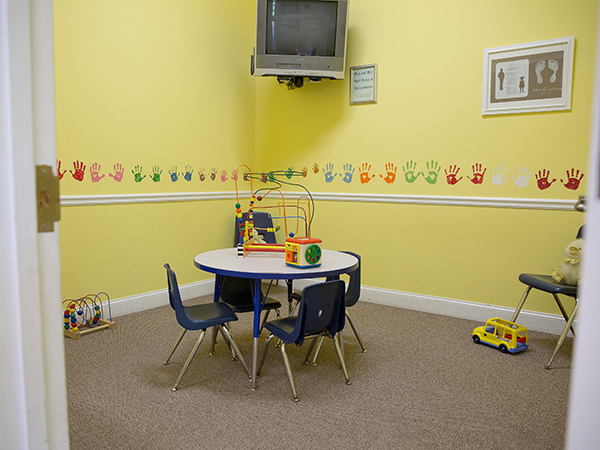 We also offer a lounge for families, and a playroom for kids. 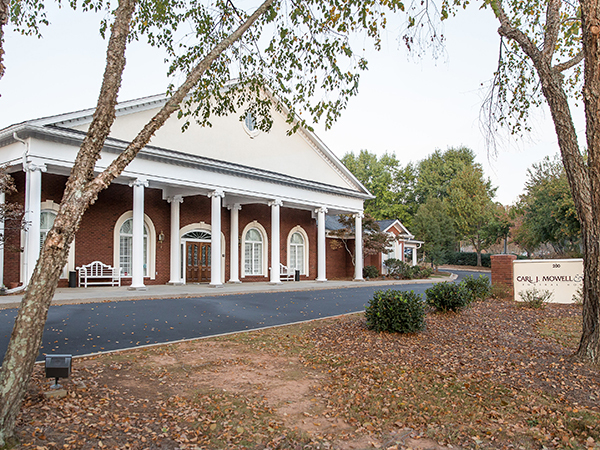 Our Fayetteville Chapel offers rooms for families to quietly be together before services, to make arrangements, or meet with clergy. 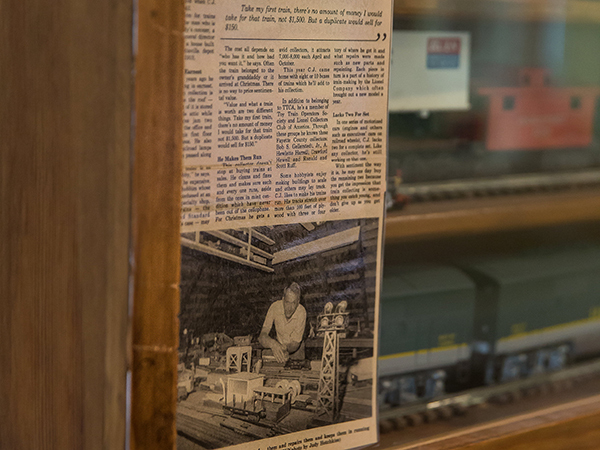 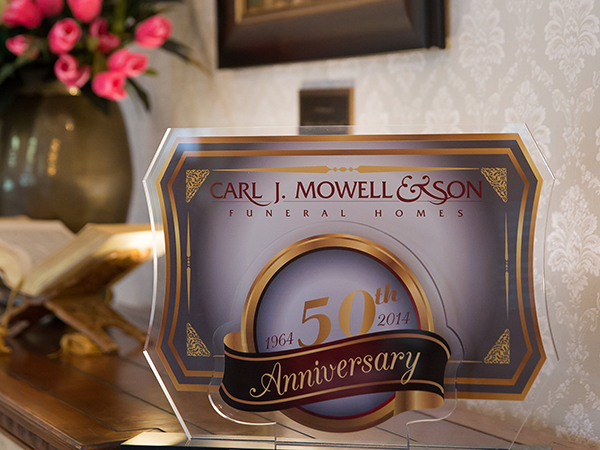 We have a separate display room for caskets and urns from which families can select. 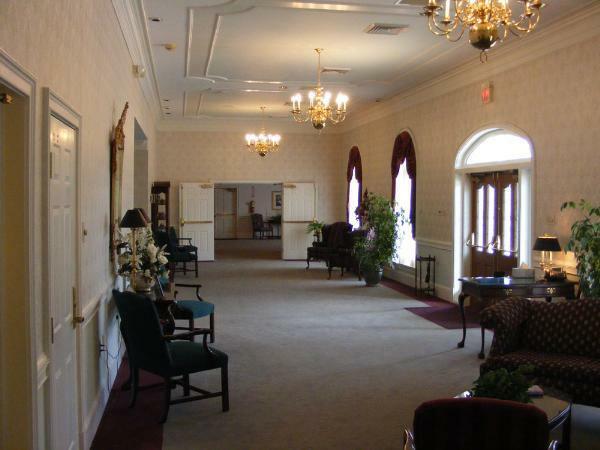 Downstairs, we have a secure preparation area away from the general public as well as a private room designed for private farewells. 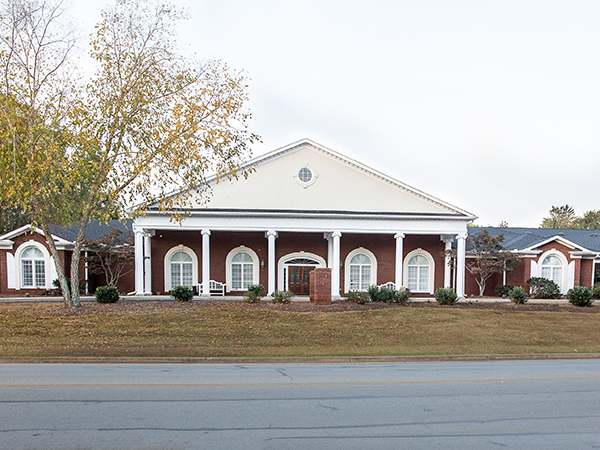 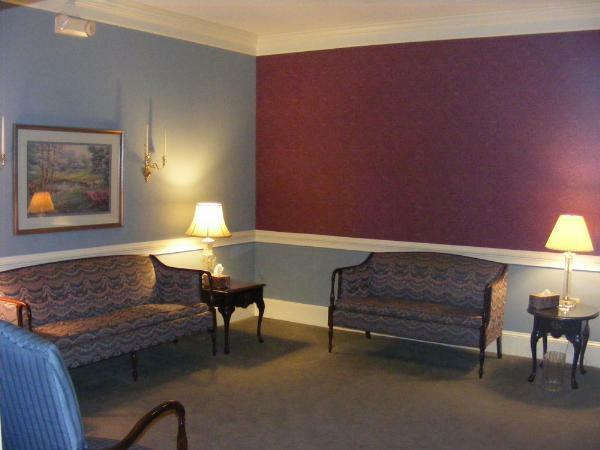 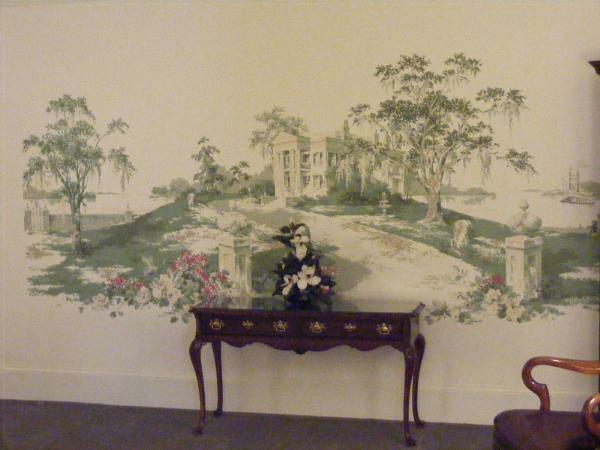 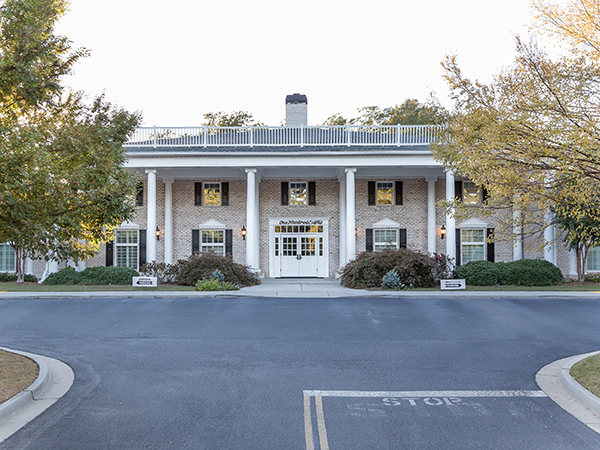 Our funeral home in Peachtree City was built in 1995. 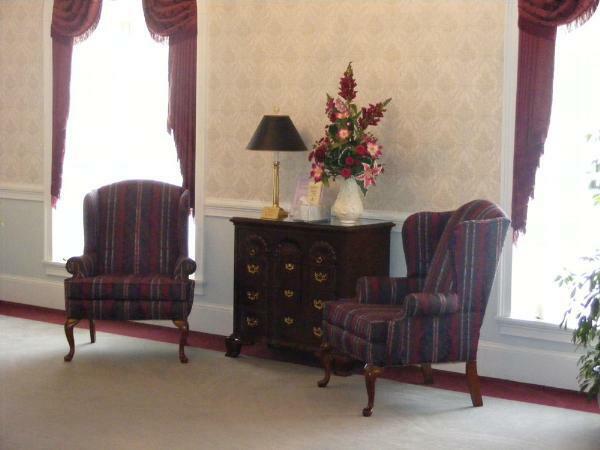 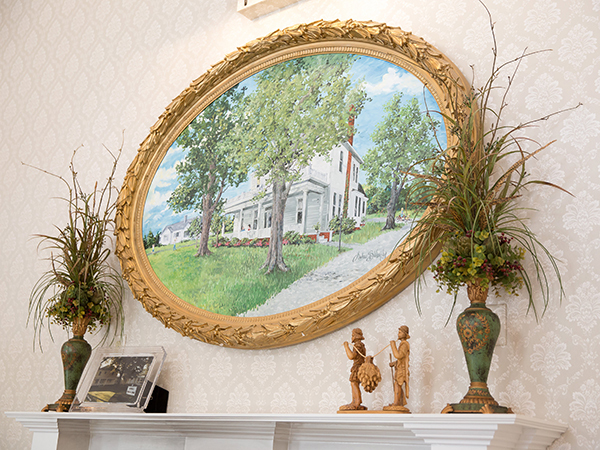 Being the only family-owned funeral home in the area allows us to offer all types of services. 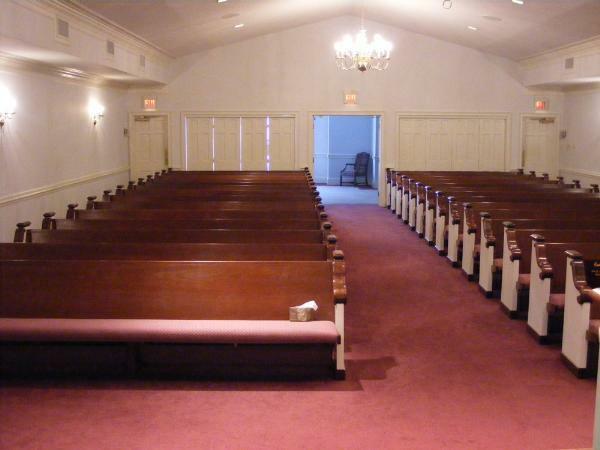 We have a spacious chapel that seats approximately 235, complete with an organ and a piano. 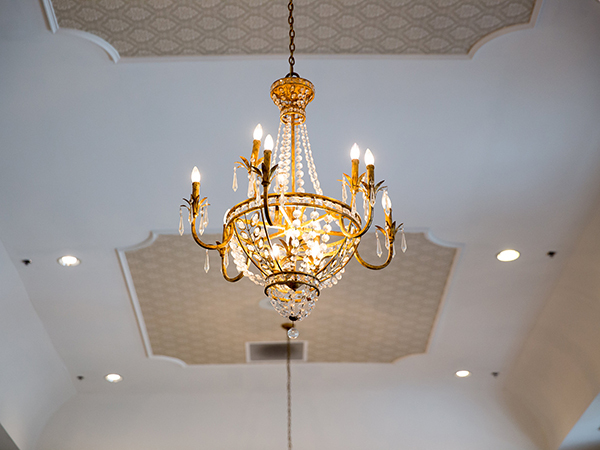 Our sound system also allows us to offer families many musical selections to help them personalize each service. 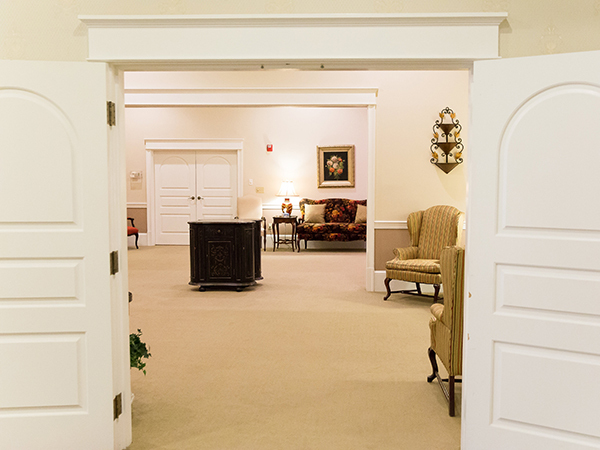 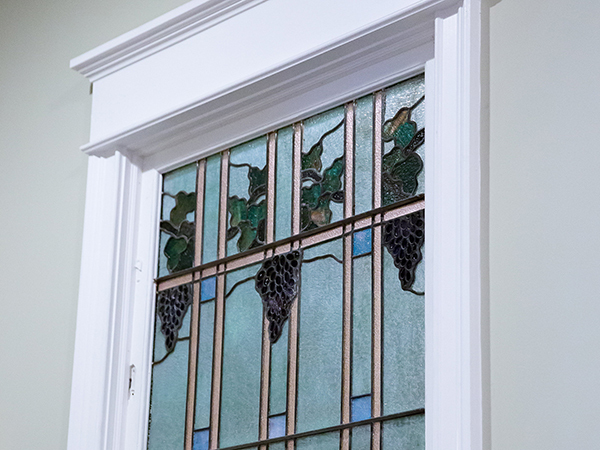 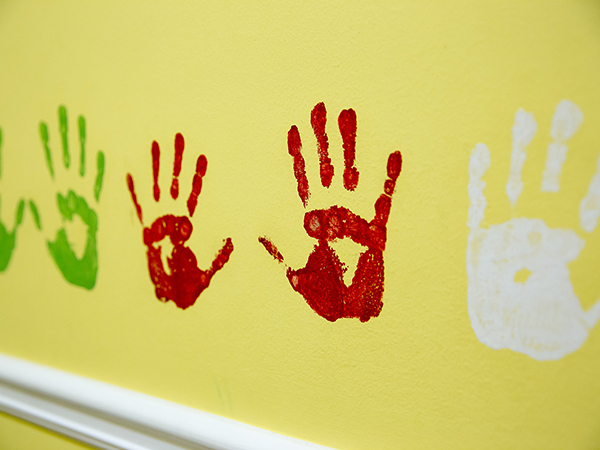 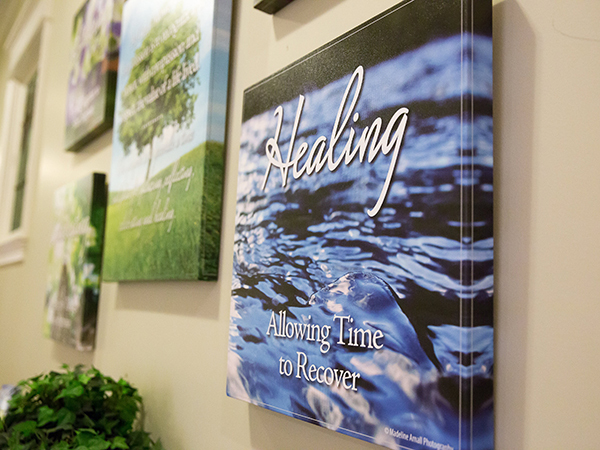 We have three visitation rooms for family to gather and greet friends and family. 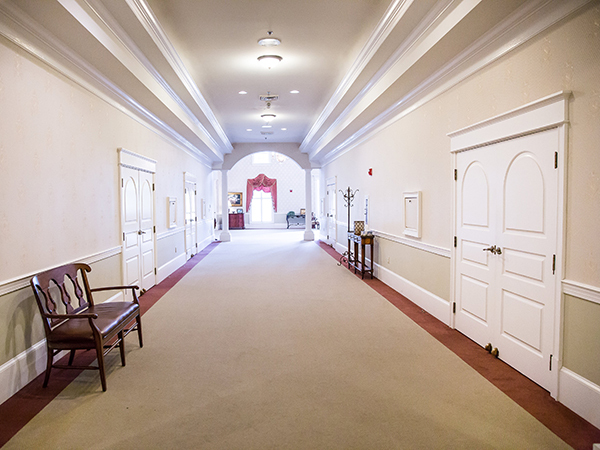 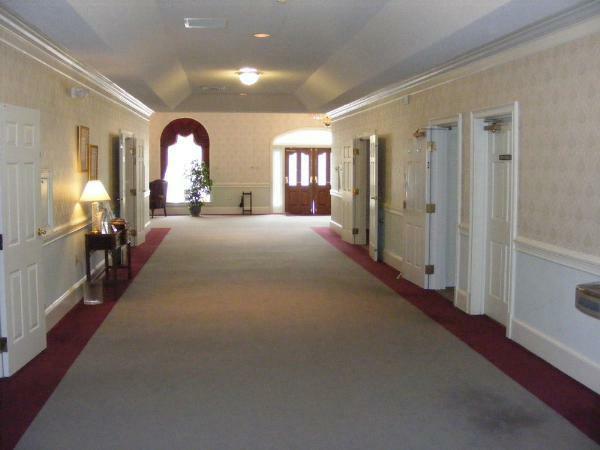 Our large foyer and hallways offer ample room for visitors to be with the family before and after services. 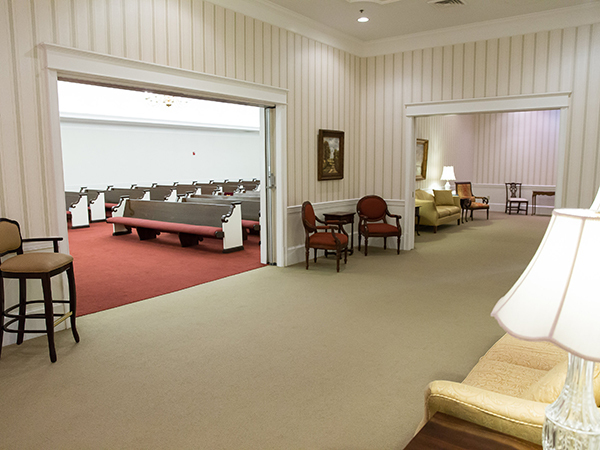 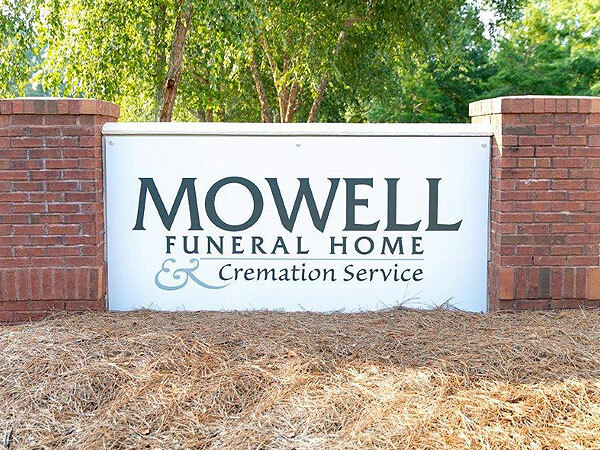 In Peachtree City, our funeral home has a spacious area for making arrangements and selecting caskets and permanent memorials. 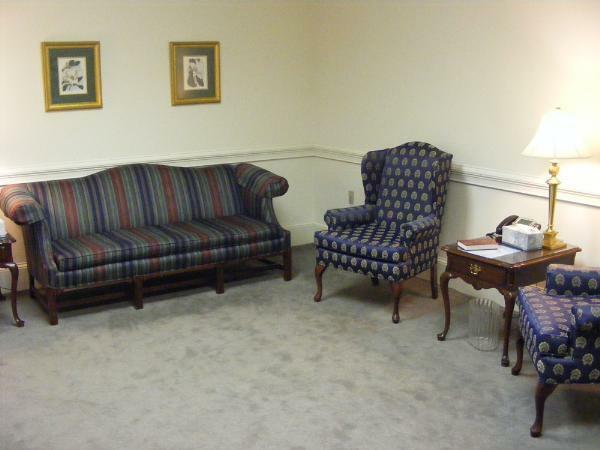 We also have a room set aside for families to meet together with clergy or chaplains when planning the service. 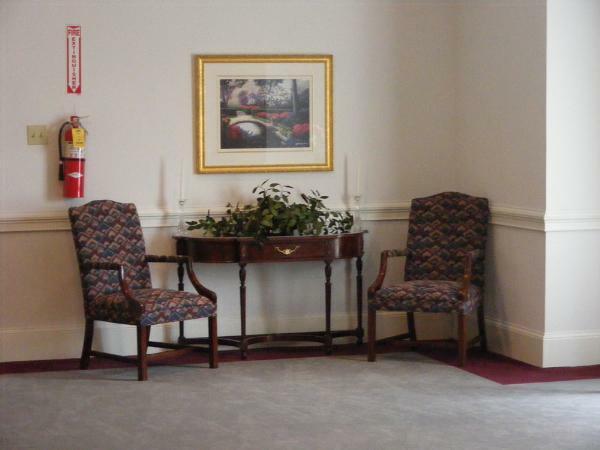 Our secure preparation room is also located in a private area of the building.